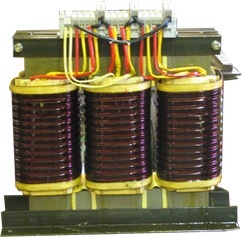 Aftek manufactures CUSTOM HEAVY DUTY transformers for special applications such as heat treating. Available in many configurations from the list shown, or give us your requirements and we will design one specifically for your application. Wound with heavy copper wire over welded silicon steel cores, these beauties are BUILT to last!